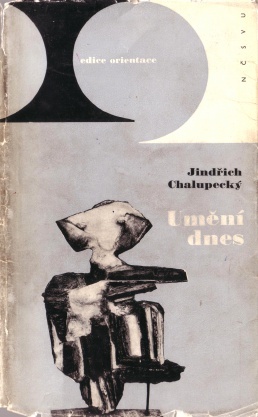 Jindřich Chalupecký (1910-1990) was a Czech art critic and art historian. Umění dnes, 1966, Log, PDF. 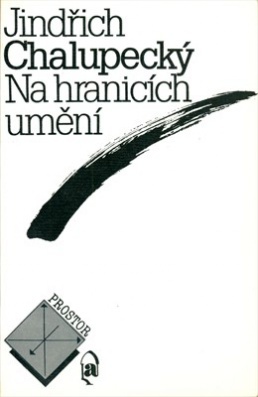 Na hranicích umění, 1987/1990, Log, PDF. "Marcel Duchamp: A Re-Evaluation", trans. Paul Wilson, Artibus et Historiae 6:11 (1985), pp 125-136. This page was last modified on 13 November 2017, at 21:30.